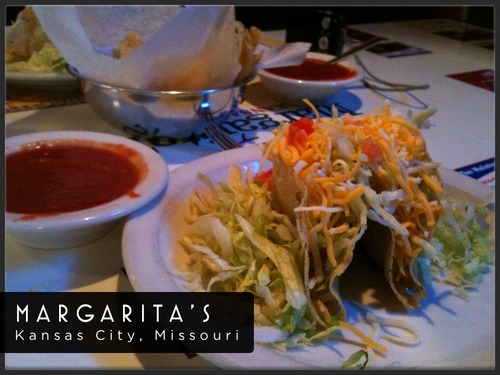 When I return to Kansas City, a trip to Margarita’s is always at the top of my list. I love their chips and salsa, their nachos, their daily specials, and signature margaritas, too. Plus, the general vibe of the place is just casual and comfortable and feels like home. …with the flood line on the wall. This entry was posted in Commentary, Cooking, Humor, Life, News, Restaurants, Travel and tagged chips and salsa, commentary, cooking, daily specials, Daniel Mueller, dead wrong, Digital Editor, disagree, family, flood line, food, friends, Humor, Kansas City, life, margarita, Margarita's restaurant, Mexican food, nachos, newspapers, restaurants, Southwest Boulevard, Sun Times Network, Top Ten, Top Ten Mexican Restaurants, Travel. Bookmark the permalink. The bigger question is whether Mr. Mueller has ever in fact been to Kansas City, let alone been to enough of its Mexican restaurants to render judgment.